The entrance to the park! 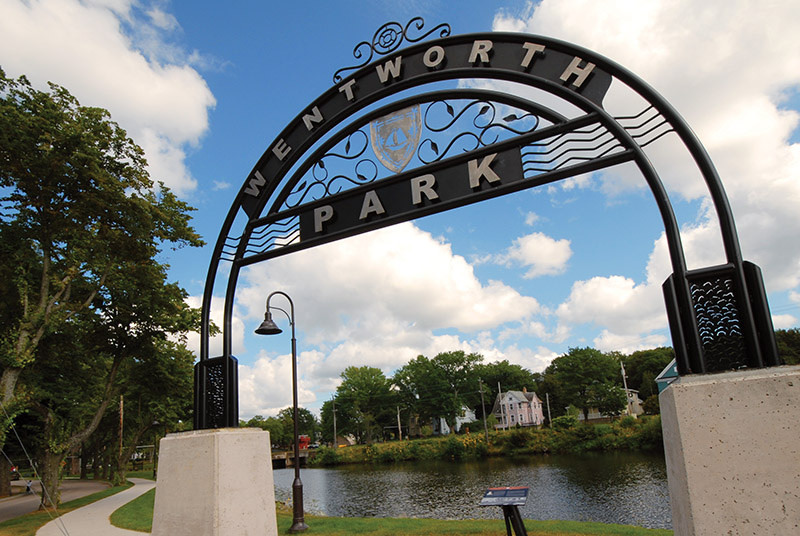 Wentworth park is located in the heart of Downtown Sydney. 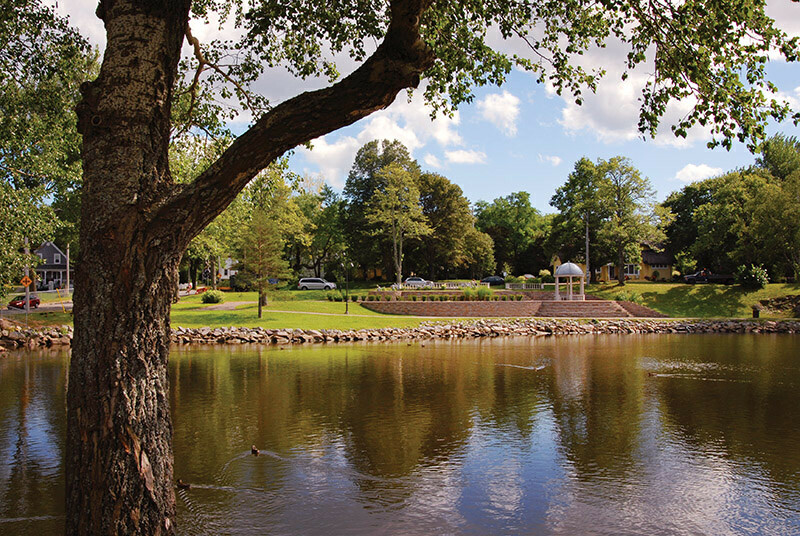 There is a great childrens playground in the park, a water fountain which is a perfect and fun way to cool off in the summer & a band shell that occasionally hosts bands or performances usually in the Summer months.